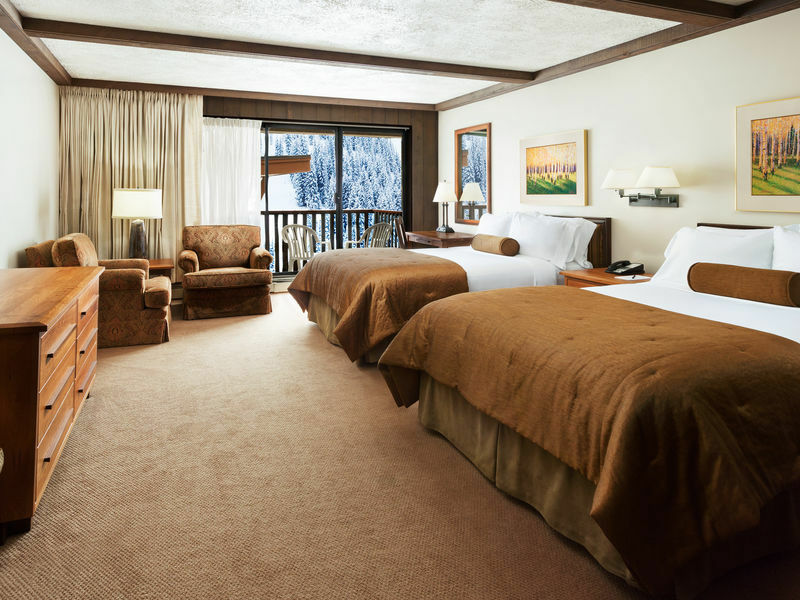 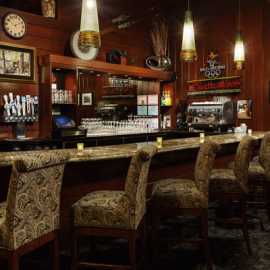 Alta’s Finest accommodations and its tradition of excellence distinguish the Rustler from the rest. 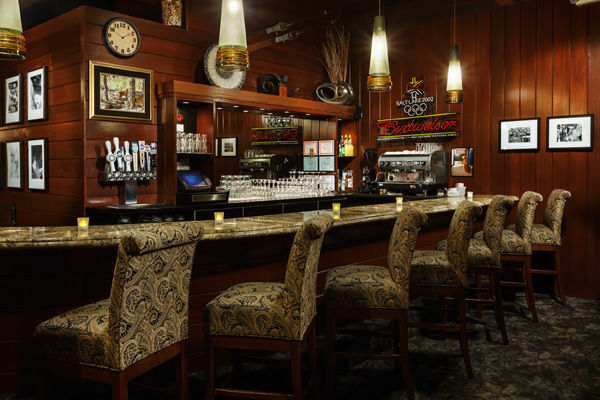 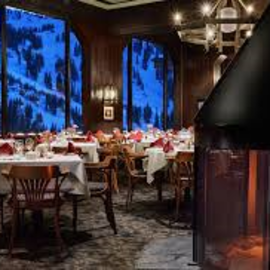 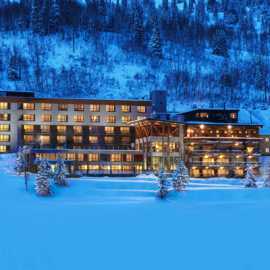 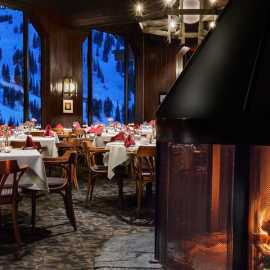 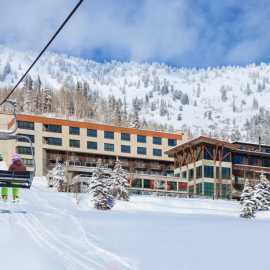 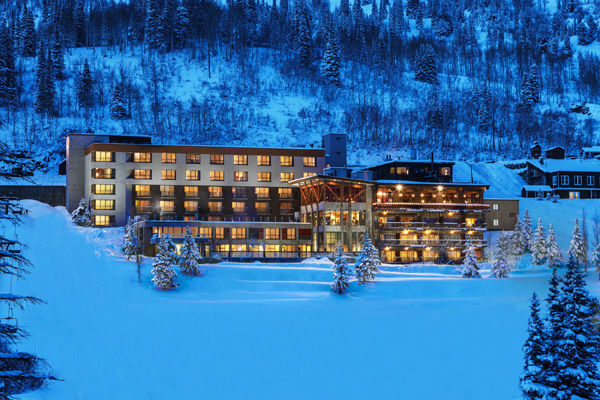 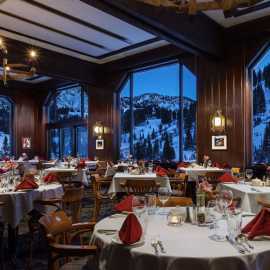 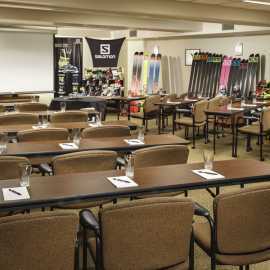 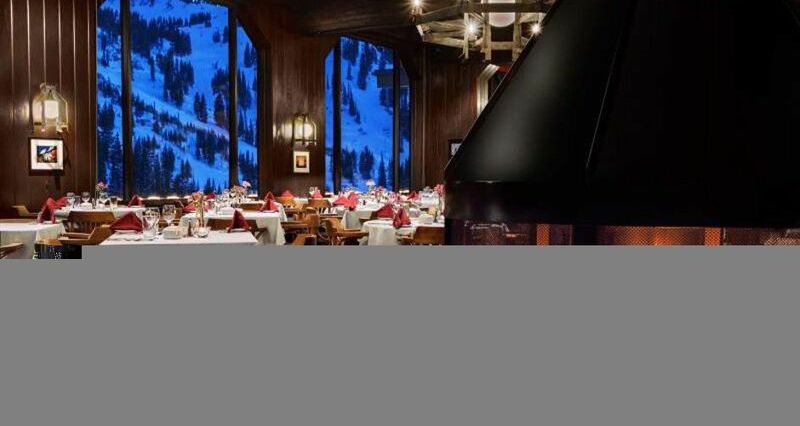 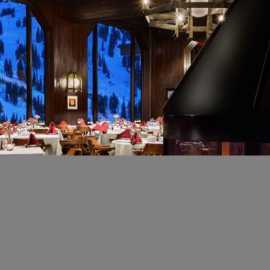 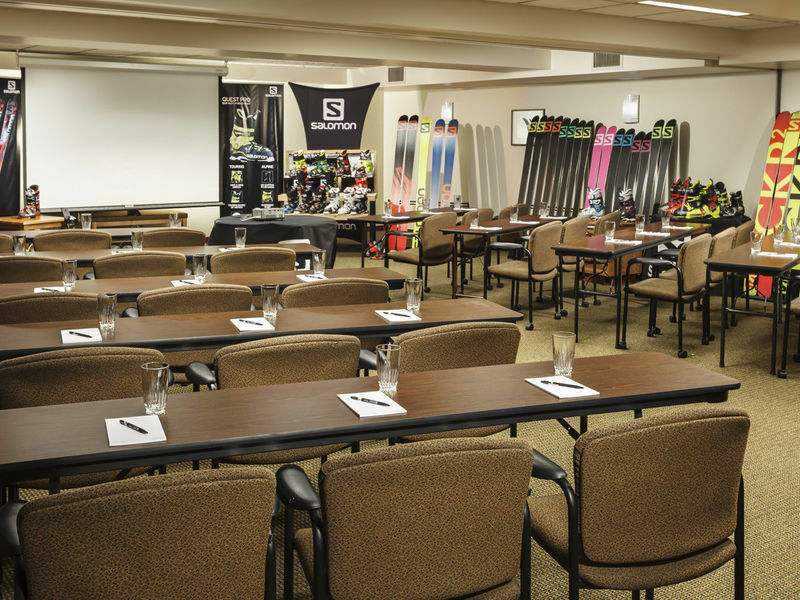 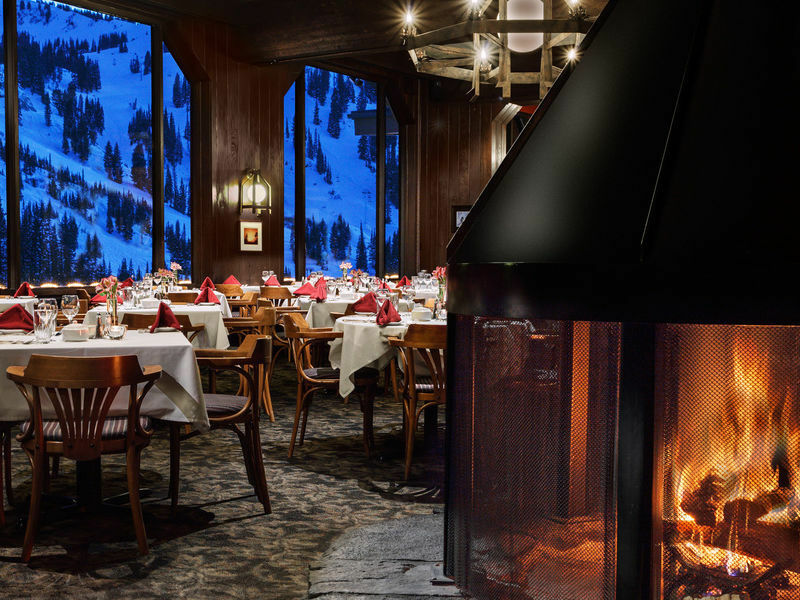 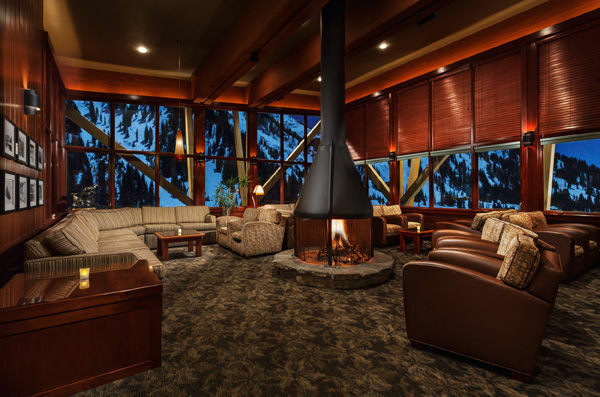 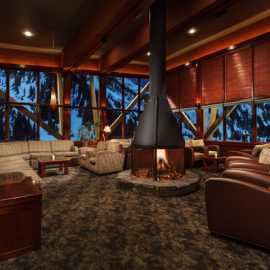 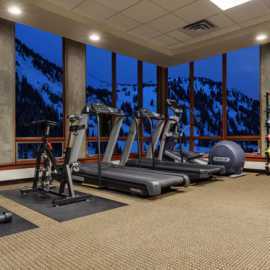 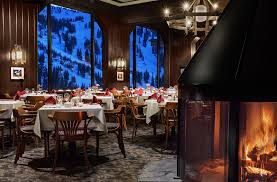 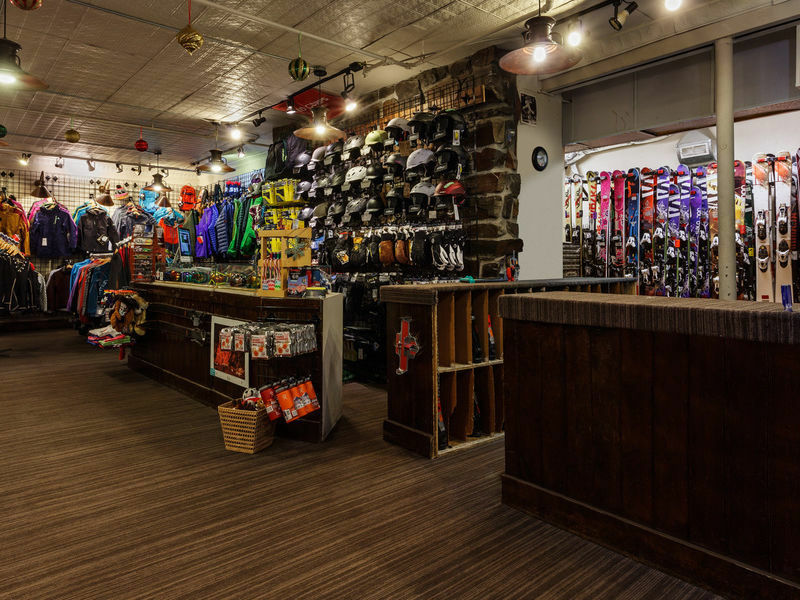 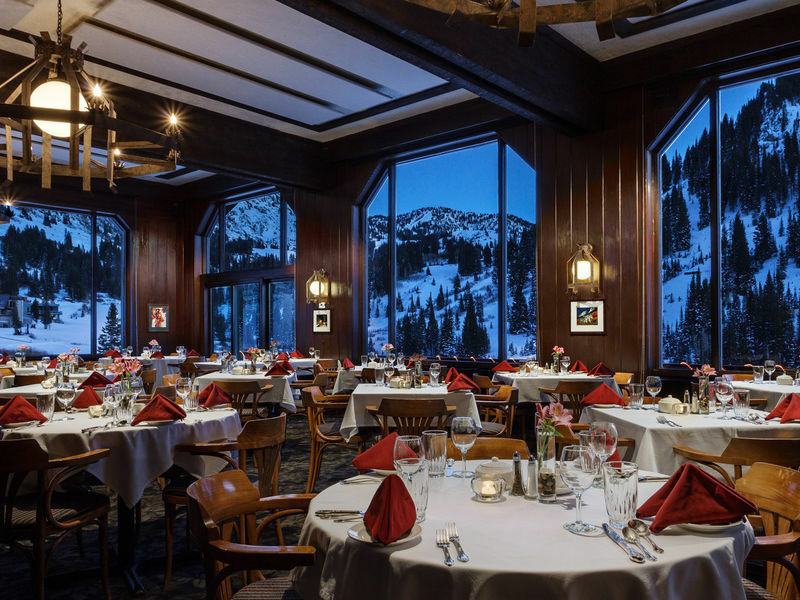 Located closest to all Alta’s base lift facilities, the Rustler, while elegant, is congenial and relaxed, the way we feel a ski lodge should be. 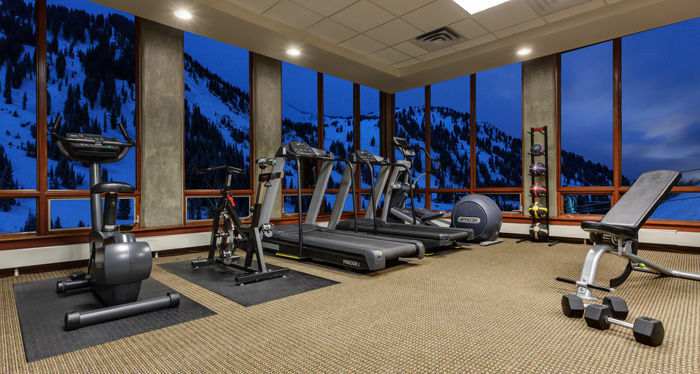 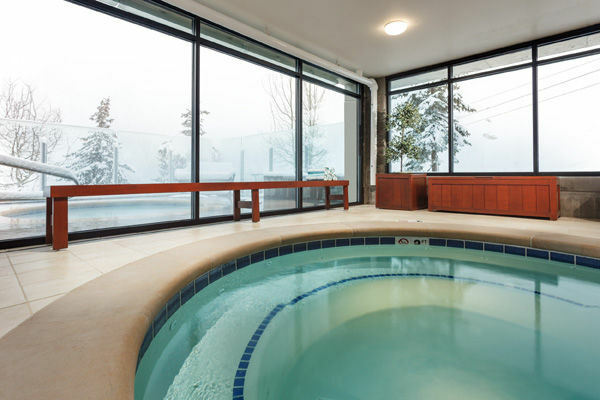 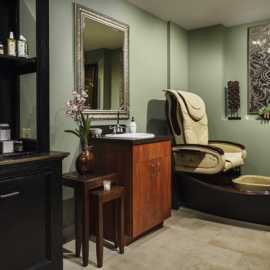 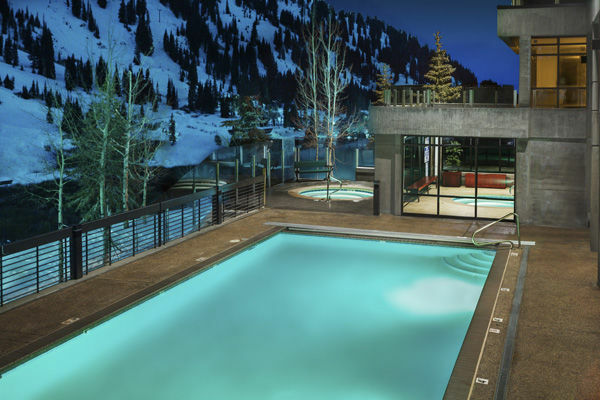 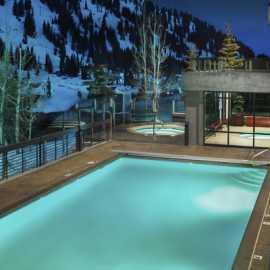 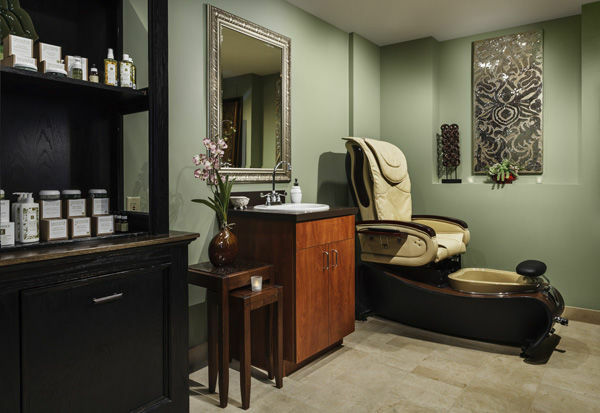 Enjoy amenities including an outdoor heated pool, two NEW Jacuzzis, eucalyptus steam room, fitness center, newly expanded spa facilities, a full service ski shop, Eagle’s Nest Lounge and our unparalleled personal attention. 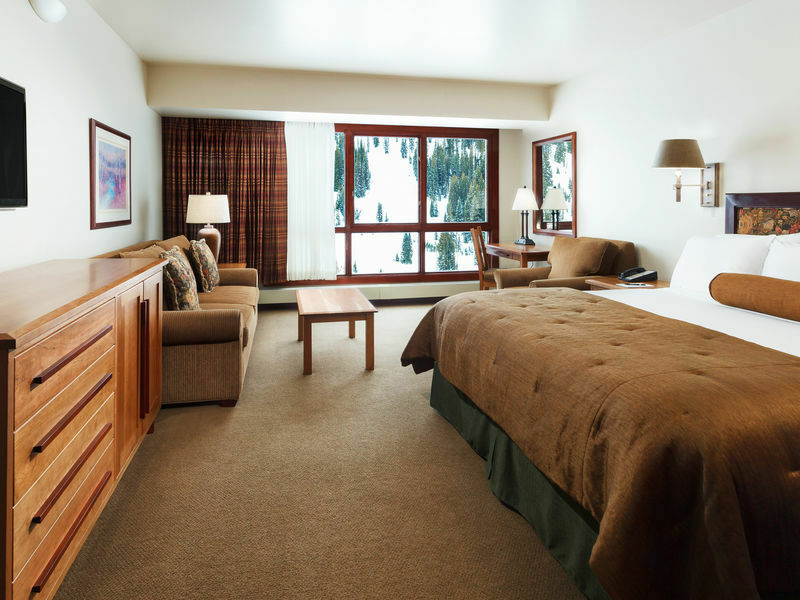 Our 85 rooms range from modest to luxury accommodations. 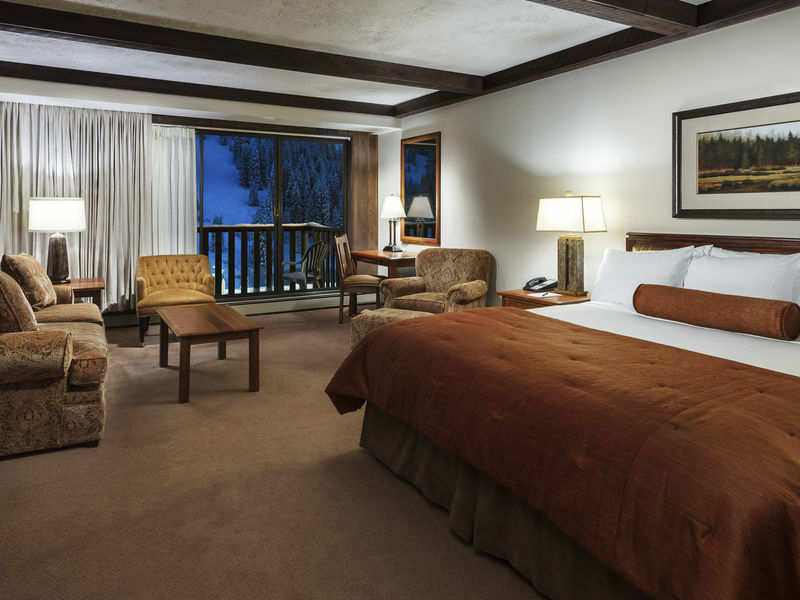 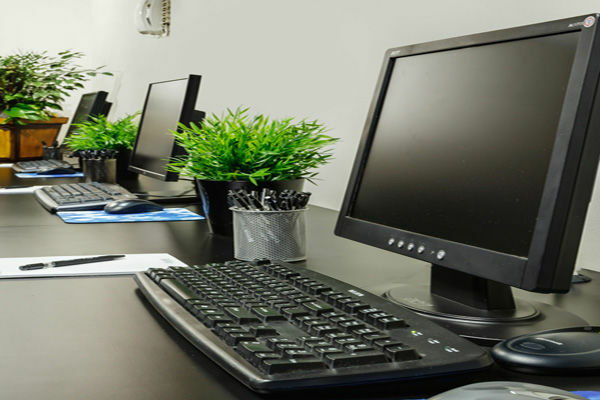 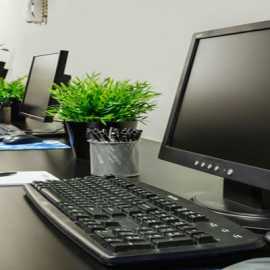 Daily room rates include full breakfast and gourmet dinner. 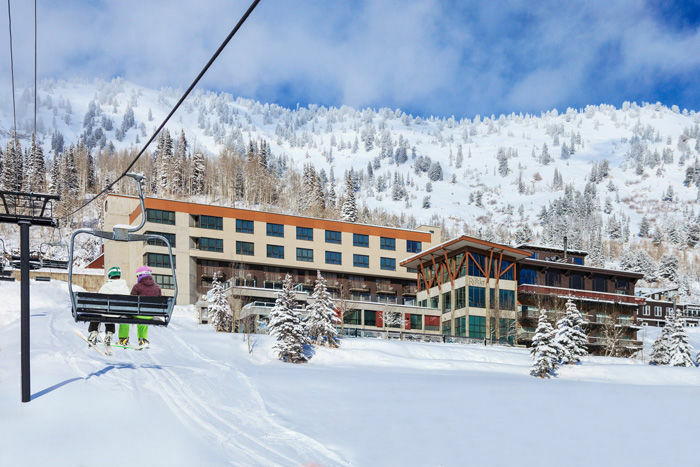 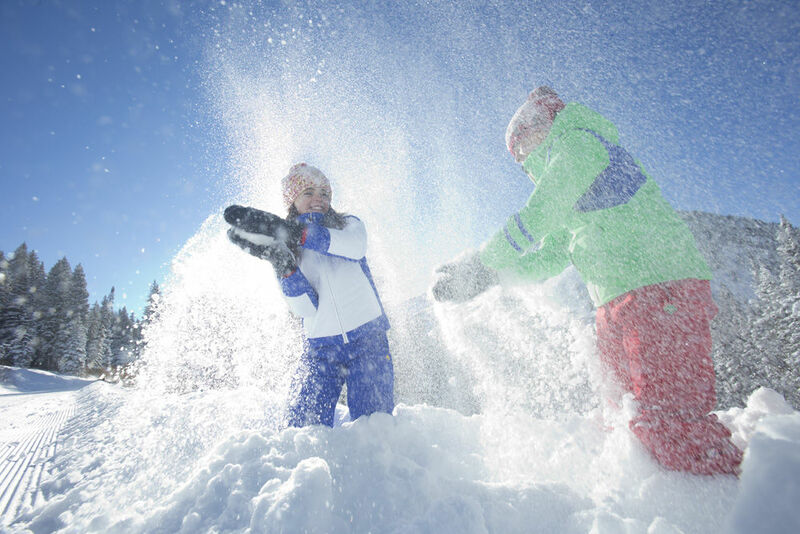 Come visit Alta's Rustler Lodge and see why we are ranked #1 on TripAdvisor in Alta, Utah!